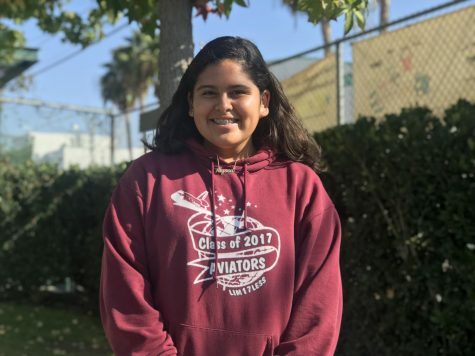 Alyssa De La Cruz is the Sports Editor for the Aviator News. She has been writing for the Newspaper staff since Freshman year for the Sports section. Because of her experience and overall passion in Newspaper, she hopes to study journalism in college. Photo by Glendy Diaz Olivares.